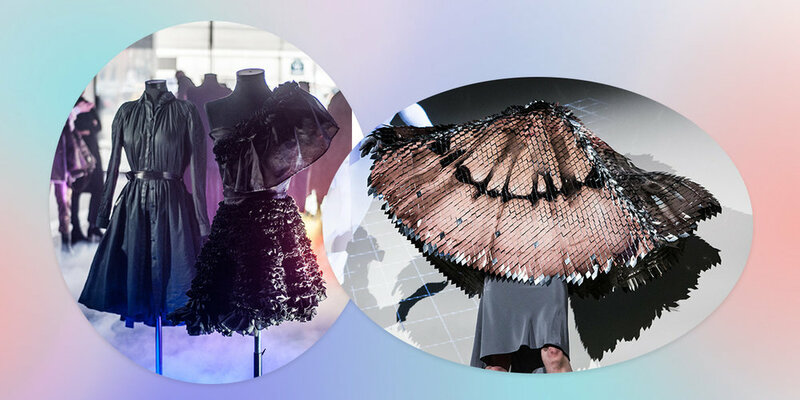 This week in the news, prominent fashion educators weighed in on the future of the fashion school, the V&A museum unveiled the new Dior retrospective exhibition, while BoF published a mental health guide for fashion students. What Will the Fashion School of the Future Look Like? FashionUnited has asked prominent names in fashion education to share what they think the fashion school of the future will look like. As students return to college following the Christmas break, BoF assesses the unique challenges at fashion schools — and how to overcome stress. The house’s new flagship on Bond Street sees current creative director Sarah Burton devote a floor to the next generation of designers. The biggest-ever retrospective of the House of Dior’s oeuvre comes to the Victoria and Albert Museum this week. Here’s who to know in the specialised world of haute couture.